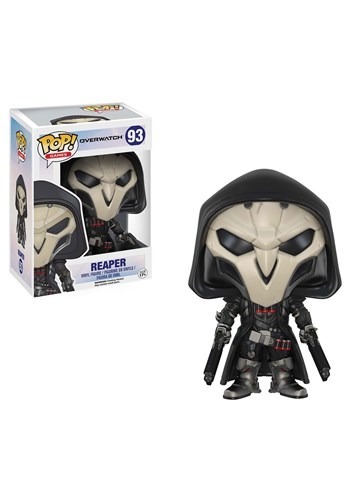 “Cute” is probably the last word that comes to mind when you take a look at Reaper. That skull-shaped helmet and his black robes make him look like some kind of bionic incarnation of Death himself. The fact that he’s constantly holding two Hellfire Shotguns in his hands doesn’t exactly make him very approachable either. 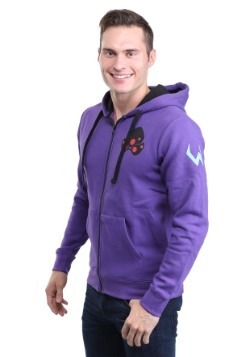 Well, if anyone can make the intimidating character adorable, then it’s the fine folks at Funko, right? 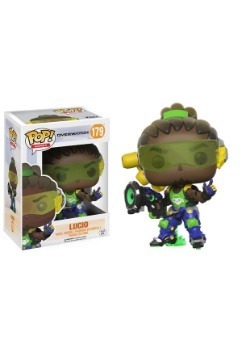 Despite having that classic Funko style, this Overwatch Pop! Reaper vinyl still manages to be a pretty scary dude. He has some pretty intricate details, like shotgun shells on his waist belt and along his chest and he’s even holding his deadly guns. He also wears his skull-shaped-helmet, so you can’t see the classically cute Pop! style eyes. 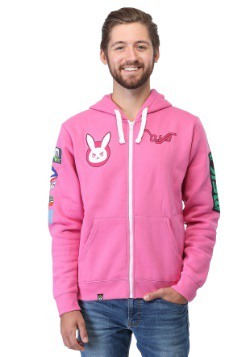 He’ll certainly look menacing standing next to the rest of your Overwatch collectibles! He might not be cute like other figures from the series, but he certainly does look ready to put up a fight! 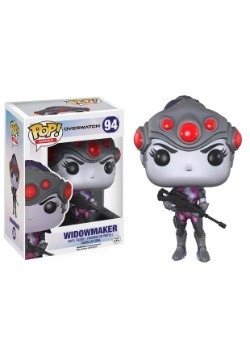 Add this Pop! 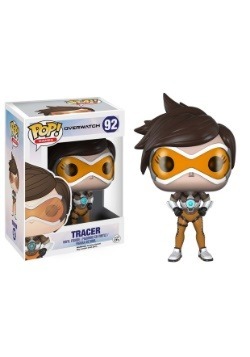 Overwatch figure to your collection to provide a much needed edge to it! 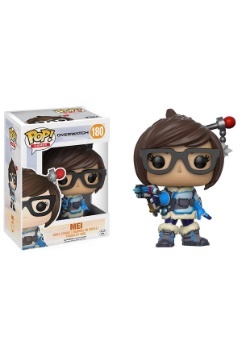 I really love those Overwatch pops, they are so high quality.